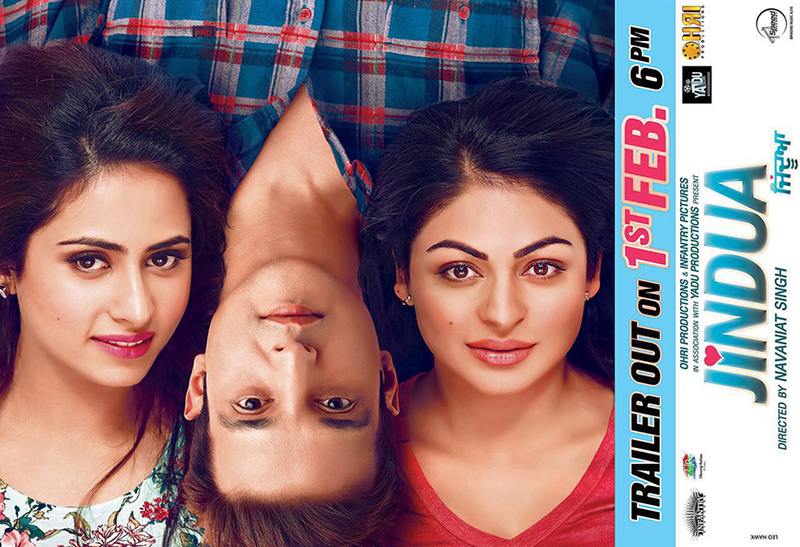 Makhna by Gurdas Maan – coming soon…. 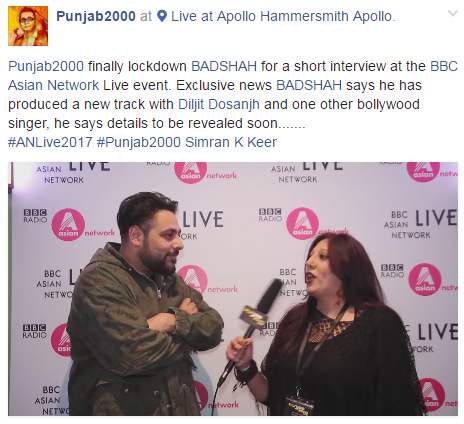 Punjab2000 finally lockdown BADSHAH for a short interview at the BBC Asian Network Live event. Exclusive news BADSHAH says he has collaborated on a new track with Diljit Dosanjh and one other bollywood singer, he says details to be revealed soon…….